You are warmly invited to book a personal tour with our Principal, Dee-anne Peters, and experience how St John's feels for you and your child. Come along and ask Dee-anne all the questions you need to learn more about how St Johns may be the ideal school for your child. 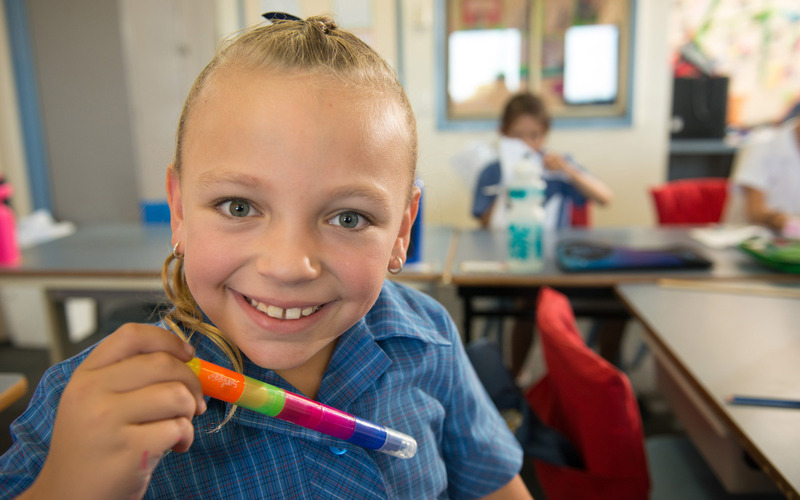 To reserve your place or discuss your future enrolment please contact our School Enrolment's officer on 8382 2064 or by using our online form. St John the Apostle School invites children preparing to start school to attend our St Johns Transition Program. Places are offered to children who have been accepted for enrolment at St. John the Apostle School for Reception. 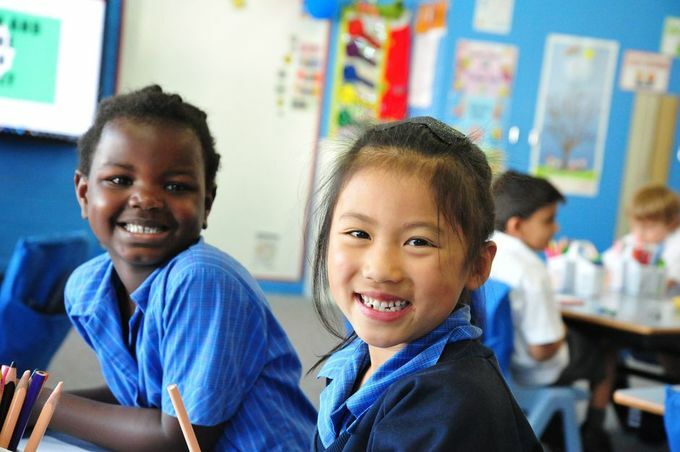 The St Johns Transition program is staffed by a qualified teacher and an Education Support Officer (ESO). The program is uniquely designed to enhance the learning environment for our youngest learners.